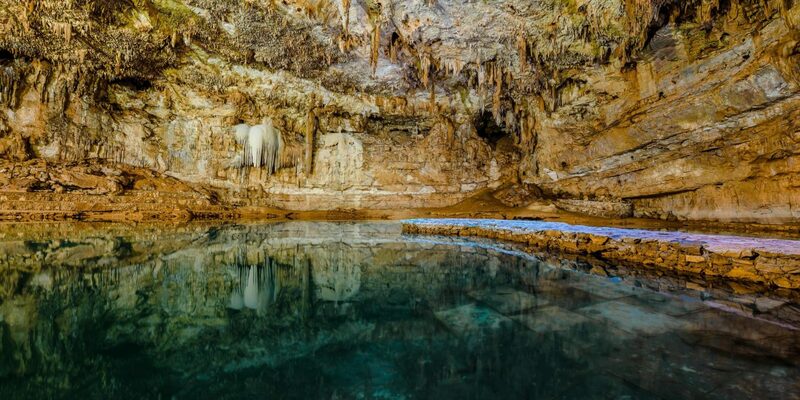 Mexico's Yucatán Peninsula is home to more than 6,000 cenotes—subterranean limestone pools full of crisp groundwater, stalagmites, stalactites, and endemic wildlife (think: bats by the colony and fish by the school). 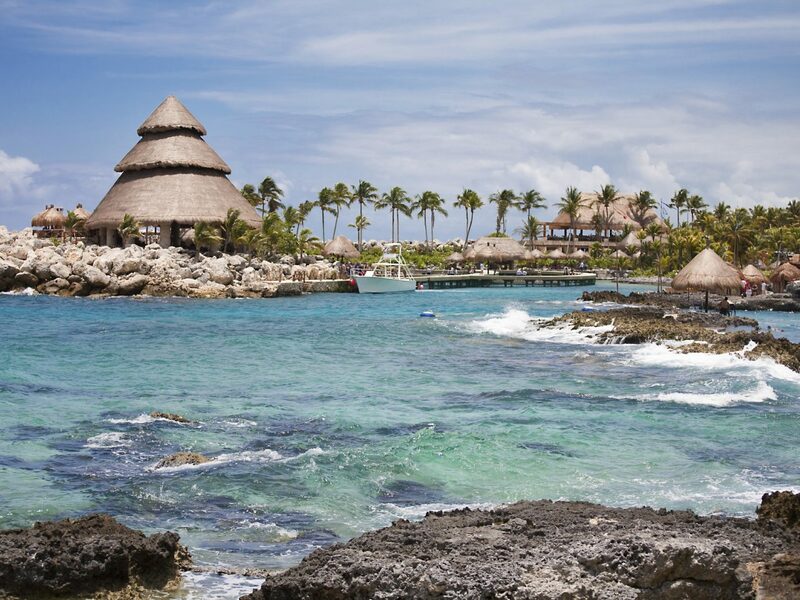 Next time you find yourself in Riviera Maya—be it Tulum, Playa del Carmen, or Puerto Aventuras—excuse yourself from the resort infinity pool to check out these 8 natural swimming holes. 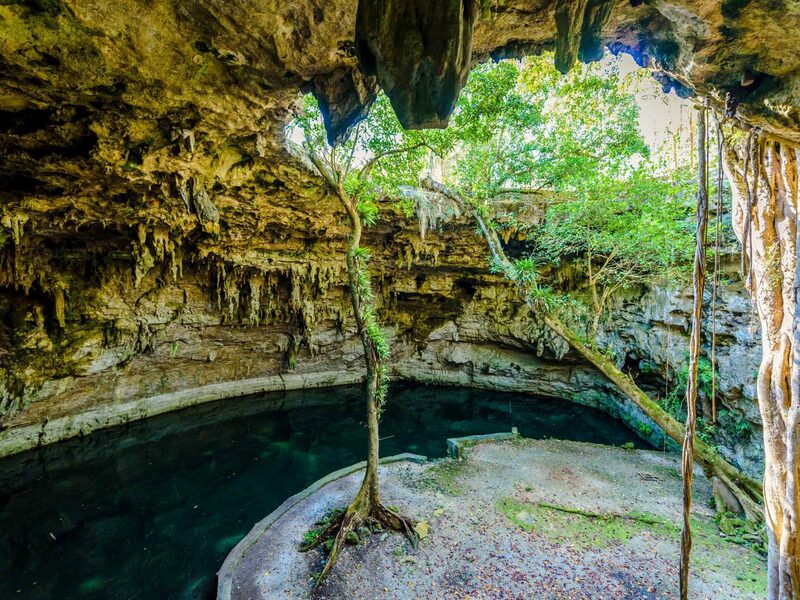 Not far from the Mayan ruins of Chichen Itza, in the Ik Kil Archeological Park, Cenote Ik Kil is popular with daytrippers looking to cool down after taking to the daunting steps of El Castillo. 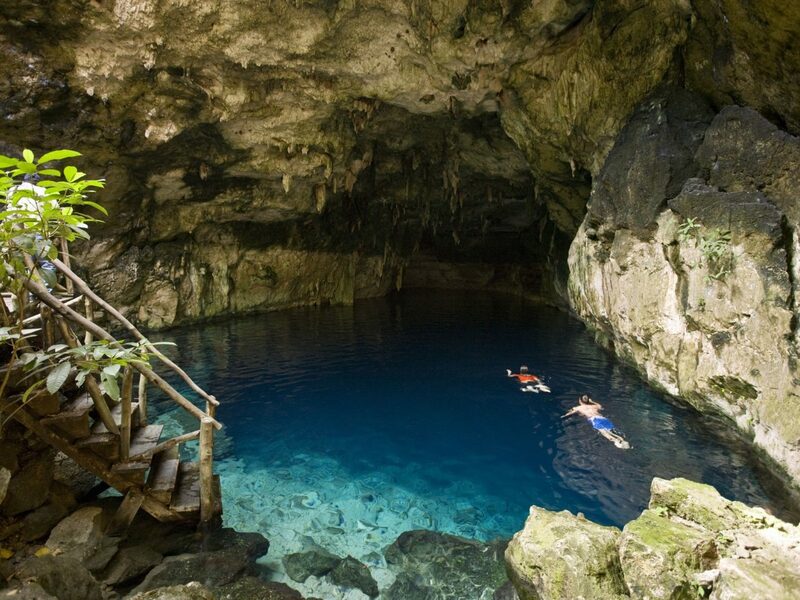 The subterranean swimming hole reaches a depth of about 130 feet, but the water is bright thanks to natural light let in from its open top. 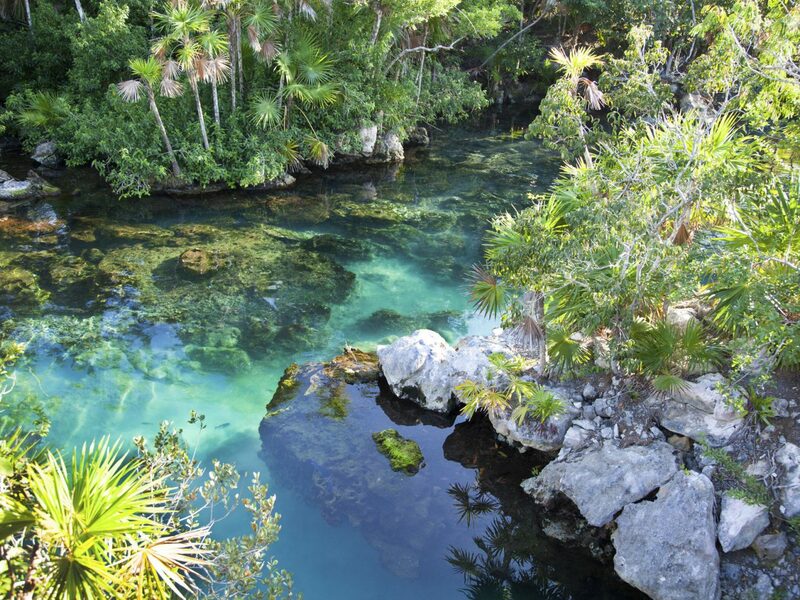 Unlike other nearby cenotes, Ik Kil also has its own restaurant, changing rooms, and cottage accommodations. 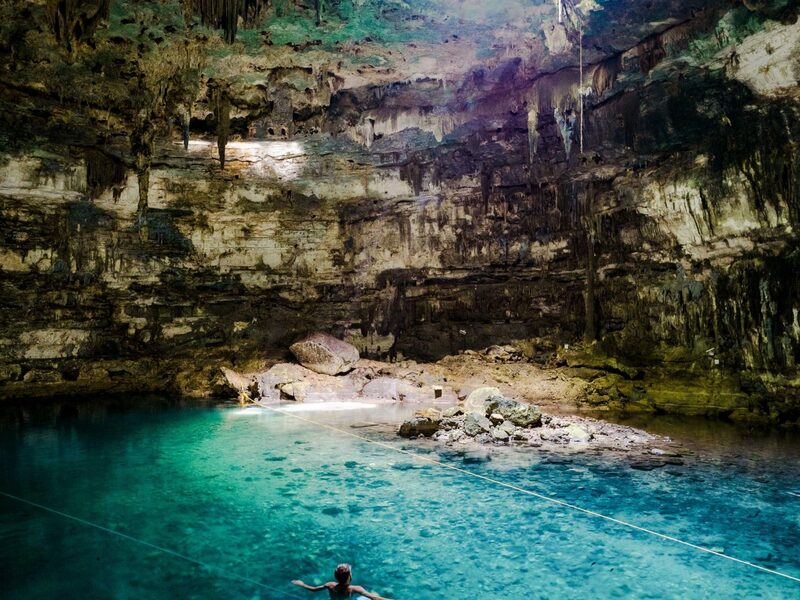 Just a couple miles down the road from the Ek Balam archaeological site, Cenote X’Canche is a popular side trip post-ruins. 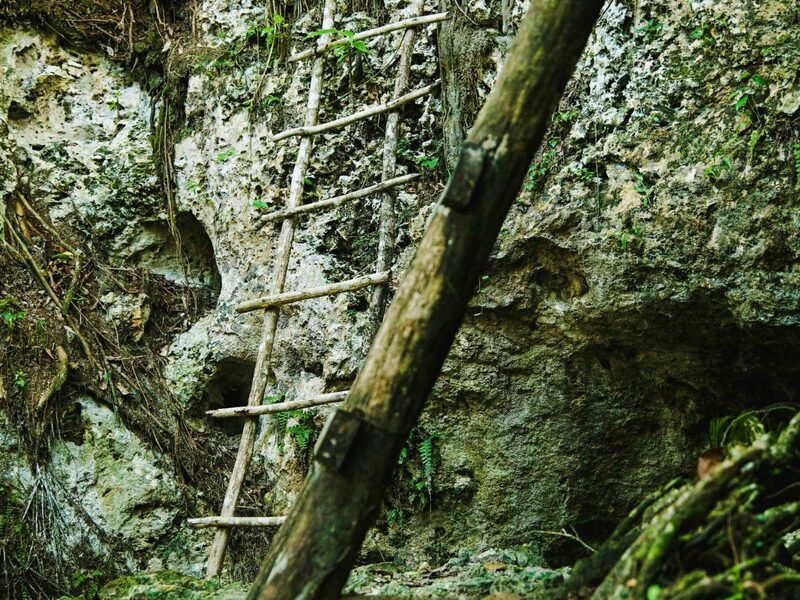 Located about a mile into the dense jungle surrounding Ek Balam, the cenote is hard to access and requires a little courage as visitors take to a near vertical wooden staircase that leads to a boardwalk which circles the entire swimming hole. 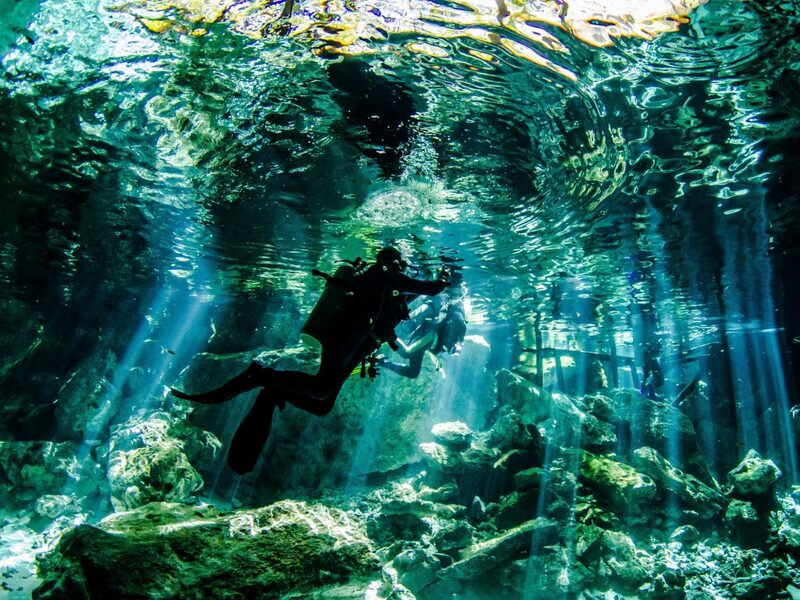 Pro tip: get there before noon as the cenote swells with visitors every evening. 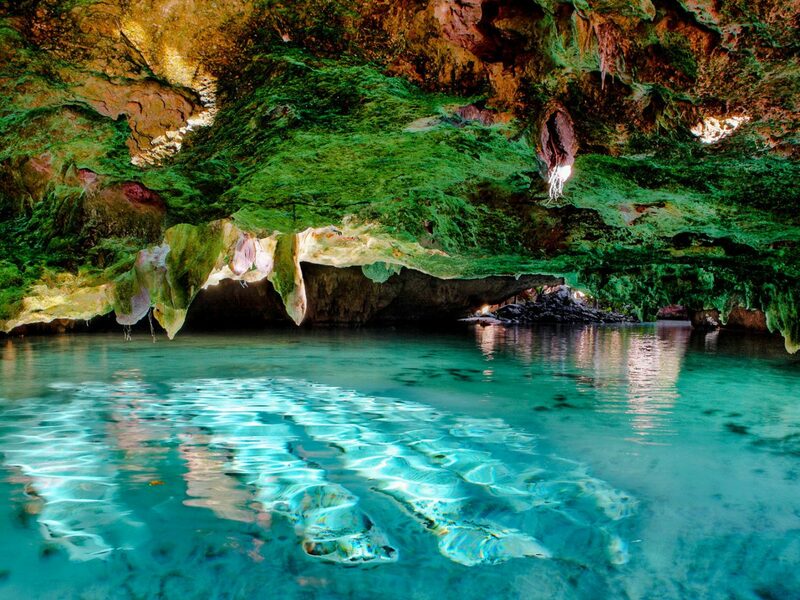 While the name “Dos Ojos” (Spanish for “two eyes”) refers to two connected cenotes just north of Tulum, greater Dos Ojos actually encompasses 51 miles of flooded cave system with more than 28 known sinkholes. 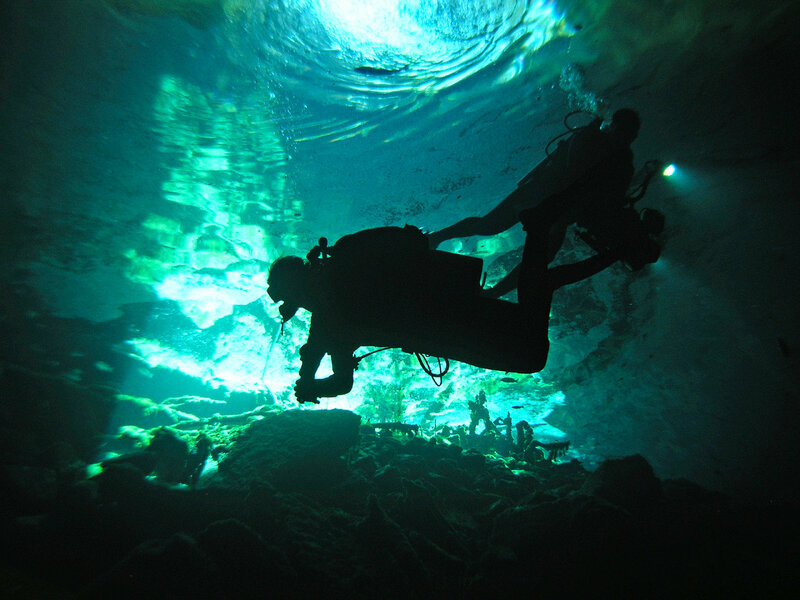 Popular among divers, the cave system has been featured in numerous IMAX films and Discovery Channel and BBC shows. 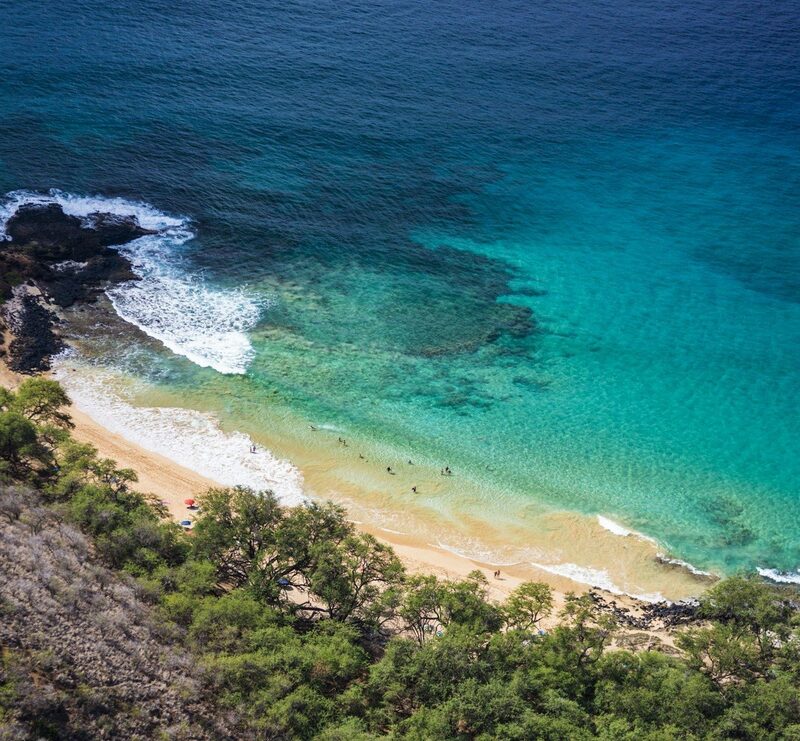 Visitors appreciate the crystal clear water (it’s finely filtered through limestone) which maintains a year-round temp of 77 degrees Fahrenheit. 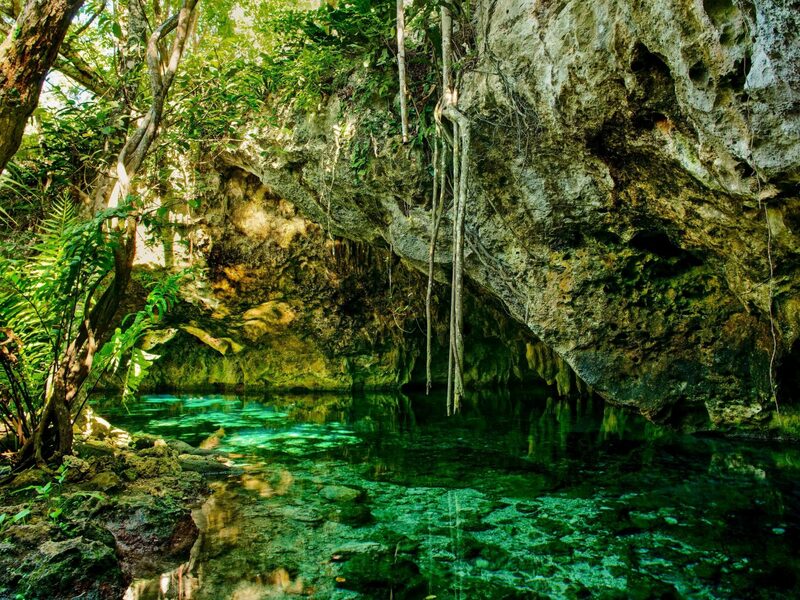 Twenty minutes inland from Tulum, on the road to Coba, Gran Cenote—with its verdant jungle locale, crystal clear water (you can see the fish without even getting in the water), and plentiful dive sites—is one of Mexico’s most popular swimming holes. 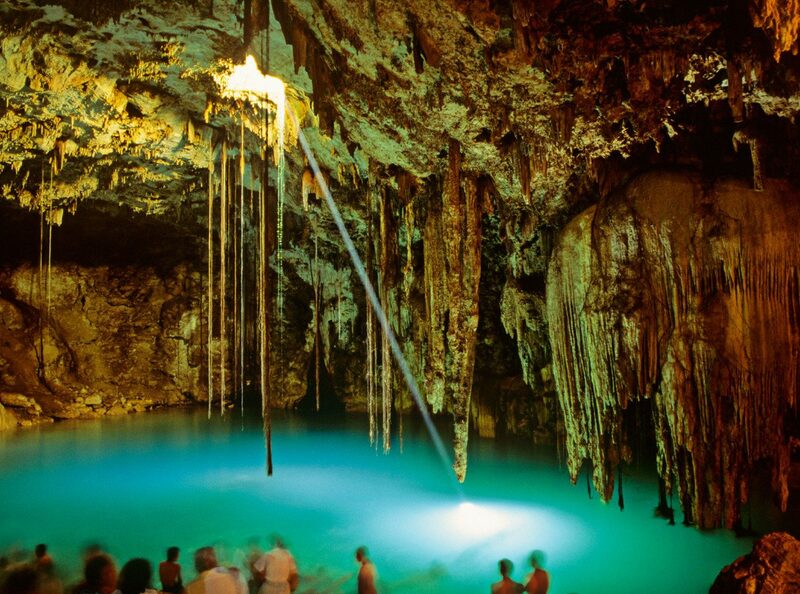 Branching off of the cenote you’ll also find a handful of accessible caverns filled with stalagmites and stalactites. 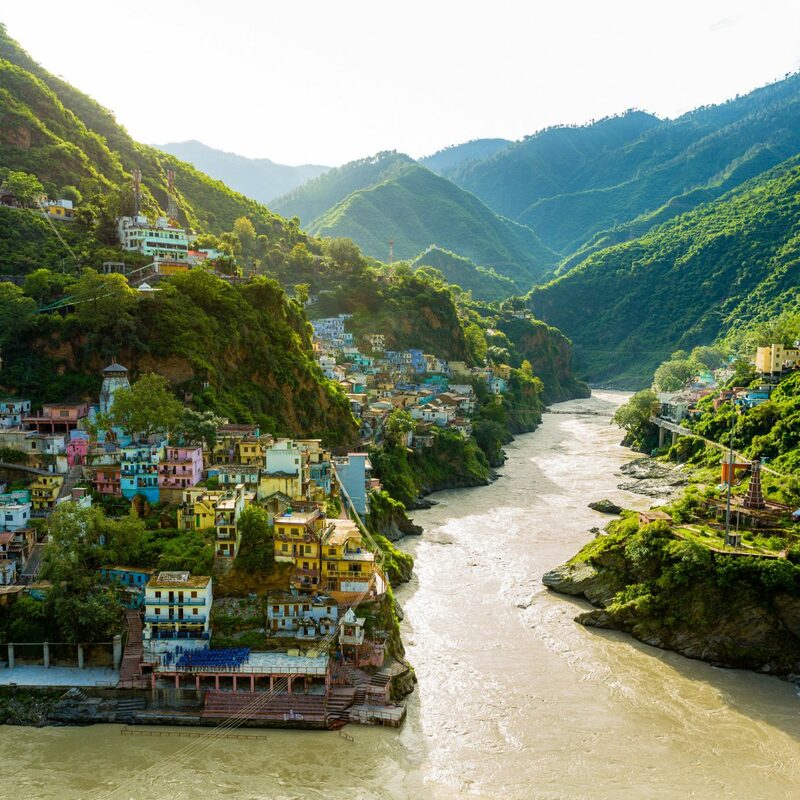 There are two types of swimmers: those who ease into the water, and those who jump right in. 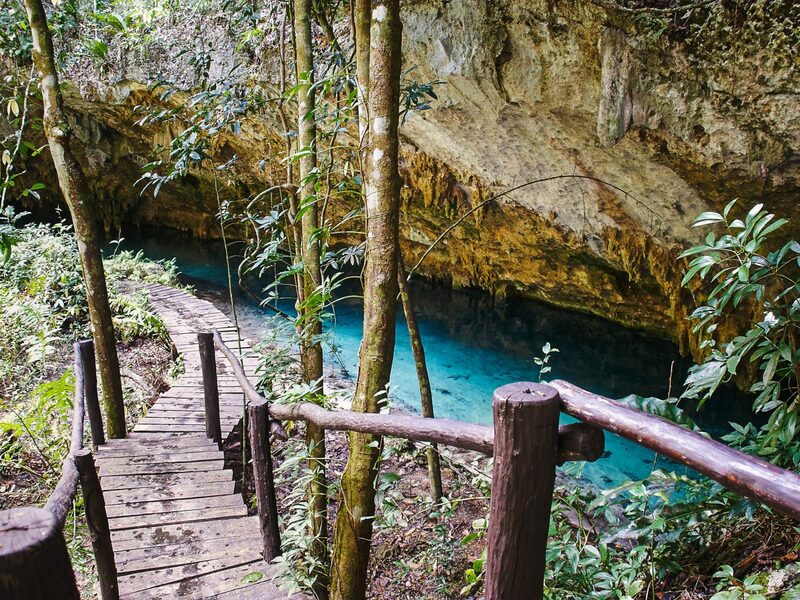 At Cenote Jardin del Eden—a completely open cenote surrounded by lush vegetation and moss-covered rocks, you’ll find a lot of the latter thanks to jarringly-cool waters and tempting cliff jumps. 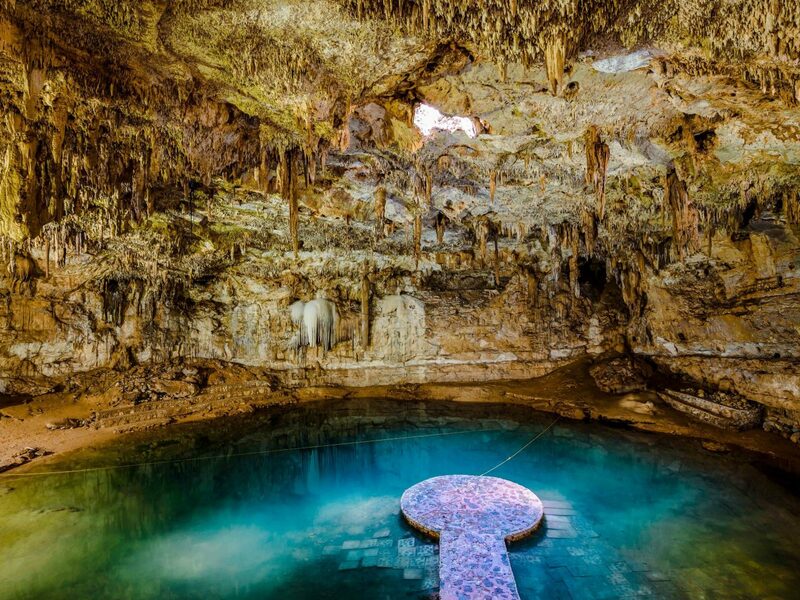 Two clandestine caves make up Cenote Chaak Tun—one which is completely closed with a centuries-old stalactite-covered ceiling, and one which has a slight opening at the top which scatters a few beams of natural light. 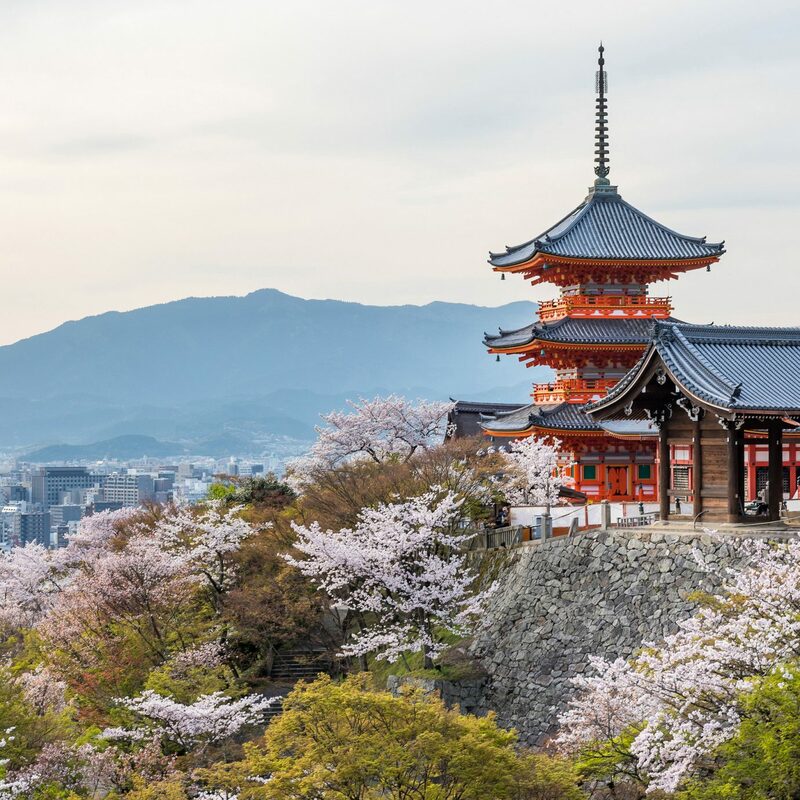 Though it’s certainly not for the claustrophobic—or those afraid of bats—travelers who are adventurous enough to enter will want to do so with a headlamp or powerful flashlight. 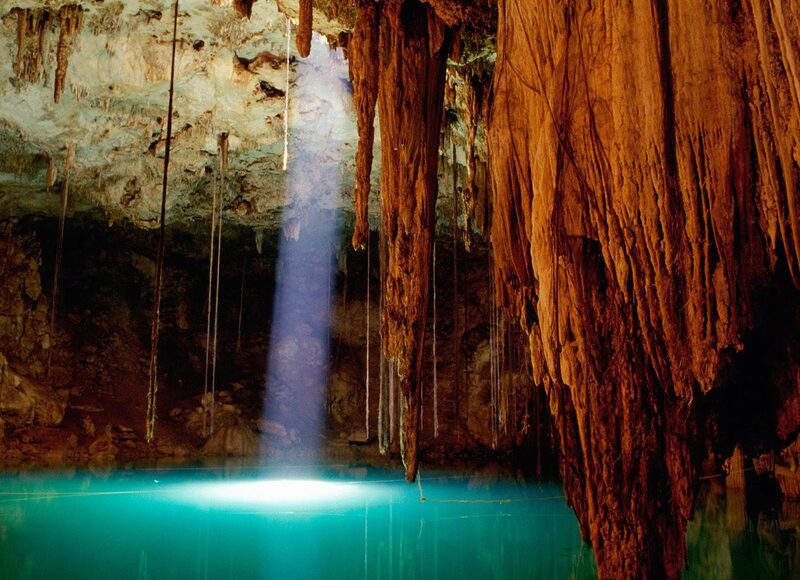 For those diving the site, rumor has it there’s a stone replica of the Virgin of Guadalupe hidden in the depths of the first cave. 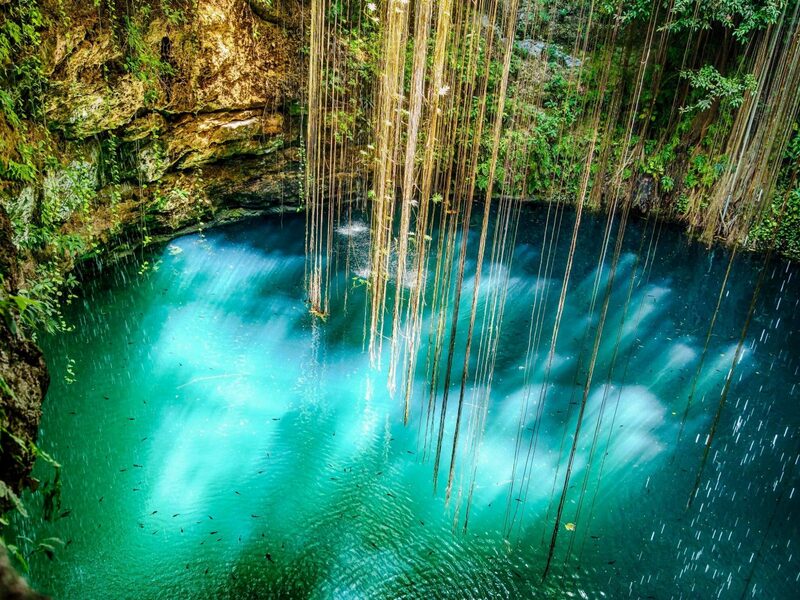 Cenote Samula—in Dzitnup, just outside Valladolid—is best known for its open roof—a natural skylight through which the roots of living trees on the cave’s surface hang down to drink in the fresh water. 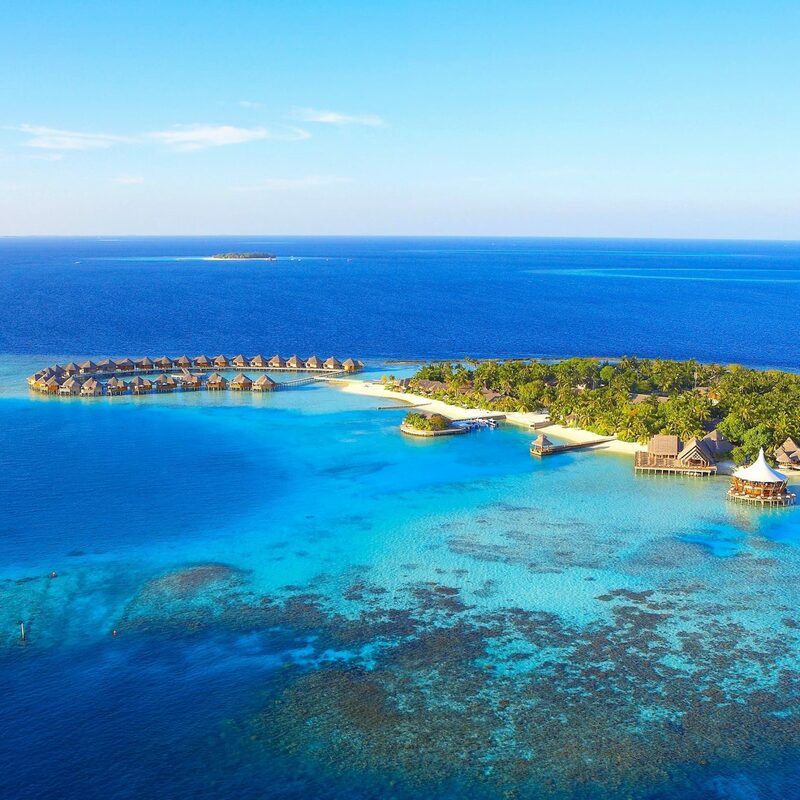 Though the pool is small and definitely not suited to diving, snorkeling is still on the table as exceptionally clear and shallow waters lend themselves well to fish sighting. 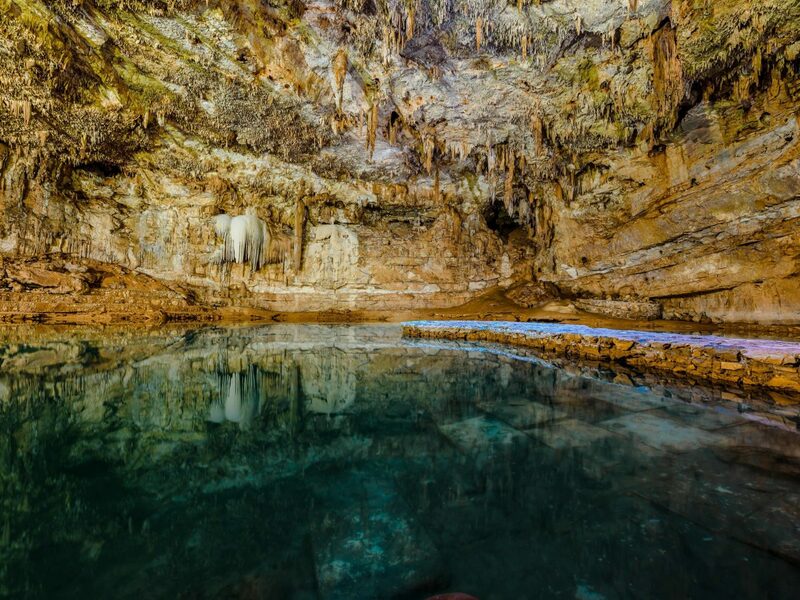 On the road from Coba to Valladolid, Cenote Suytun attracts visitors with a stalactite-covered ceiling and concrete viewing platform which extends into a massive swimming hole. 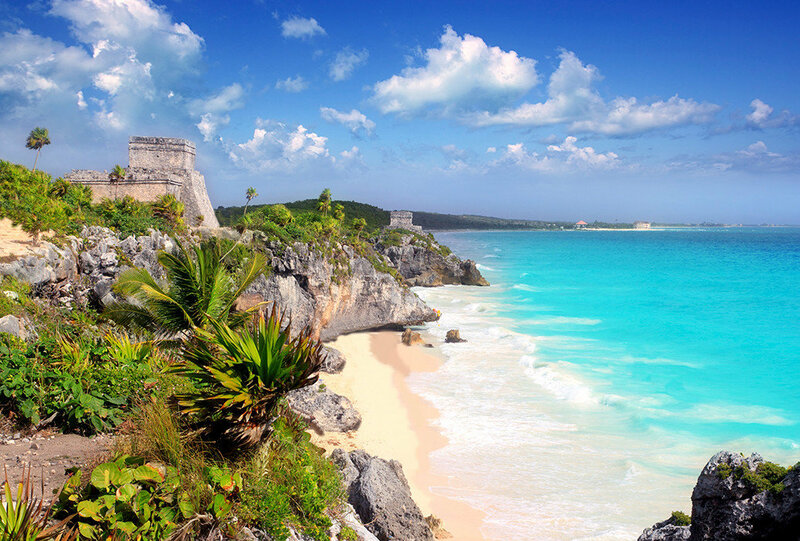 The spot is especially popular with Chichen Itza tours, so stop by early to avoid crowds.